HG » Legend of Edda » General Chat » I love you guys! At least in this forum, I know I'm surrounded by people alike! Ya I got perma banned because some1 reported me for R climbing and had no proof, and the GM banned me for that. Actually banned me over a grudge he had on me. 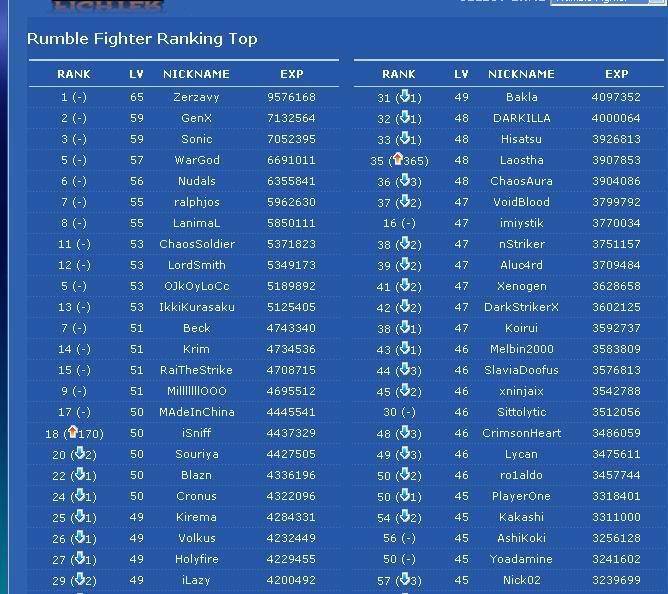 I was rank 1 on rumble fighter. 5 Re: I love you guys!